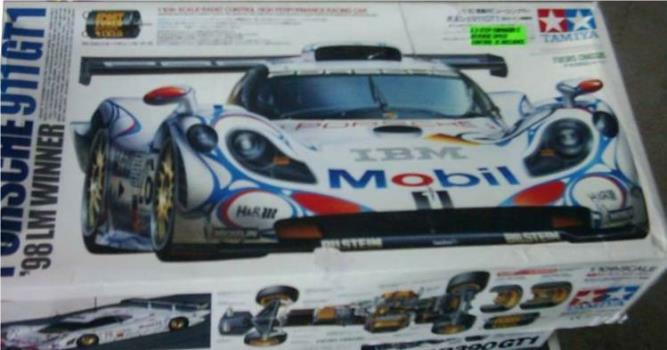 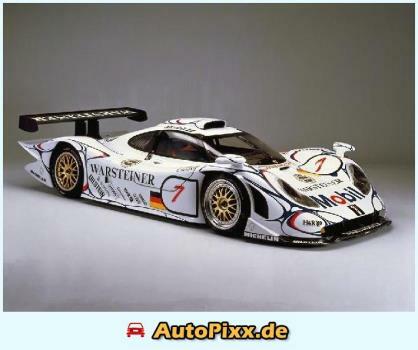 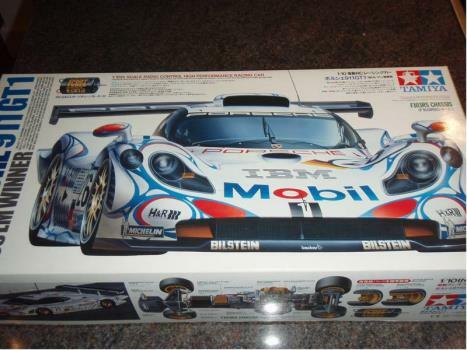 Shortly after the release of the Toyota GT-One TS020, Tamiya introduced the Porsche 911 GT1 LM on the F103RS. 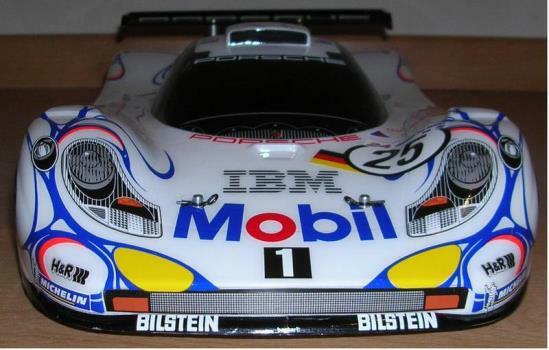 This was the car that won the 1998 Le Mans 24 Hours outright, taking the overall victory against faster opposition with consistent driving and mechanical reliability. 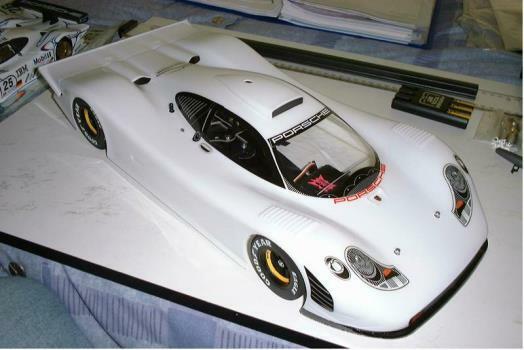 Like the GT-One, this release features the Sport-Tuned 540 motor and F1 Type A Reinforced Slick tires on all four corners for additional speed and handling. 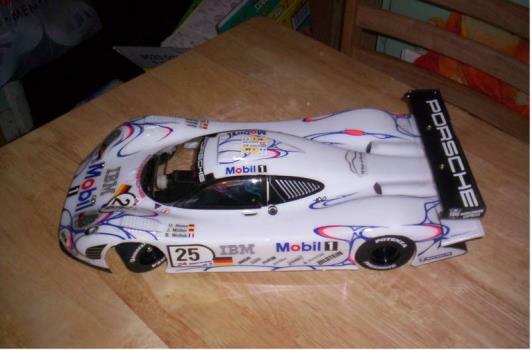 Decals allow the builder to replicate either the 2nd-placed #25 car or the winning #26 racer.